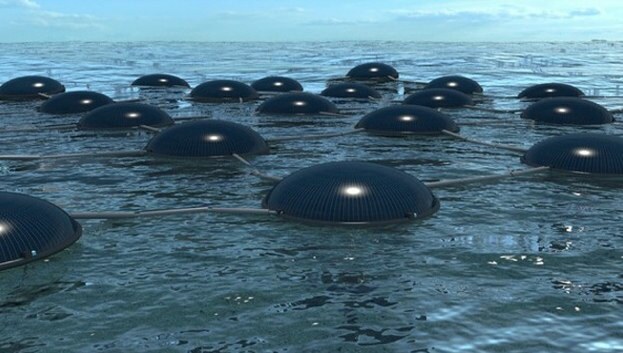 In an unusual hybrid, British industrial designer Phil Pauley created Marine Solar Cells that harness energy from both the sun and water. 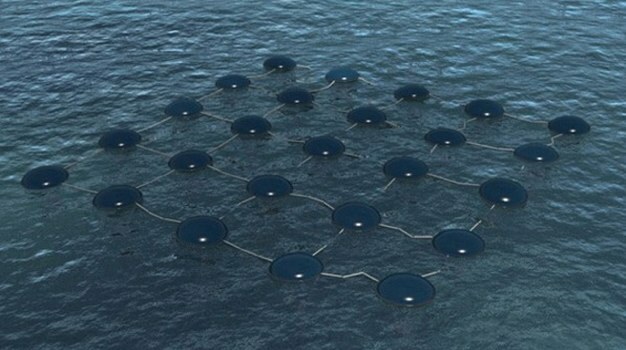 The web of energy generators capture energy off-shore, using a combination of floating photovoltaics and natural buoyancy displacement. 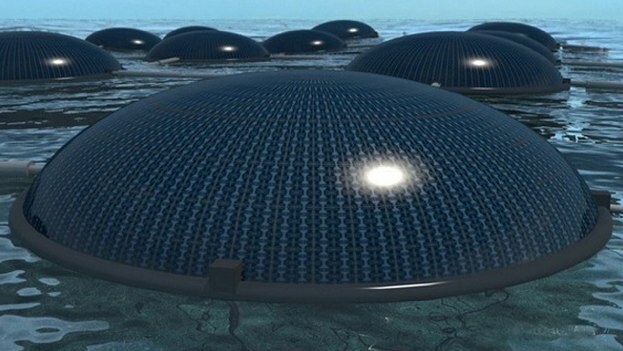 Thanks to the reflective nature of water, the solar component’s efficiency is up to 20% greater than it would be land-locked. 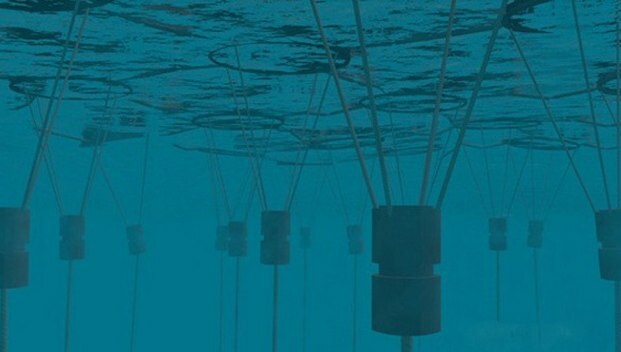 The devices can be made using recycled materials and, by attaching the units to underwater mooring, can be placed nearly anywhere off-shore, creating subsea batteries or power plants. The technology is currently in concept stage, so you won’t need to dodge them on your next water sport adventure, but it does have the potential to be a substantial source of new energy, especially if installed in turbulent high sea areas.